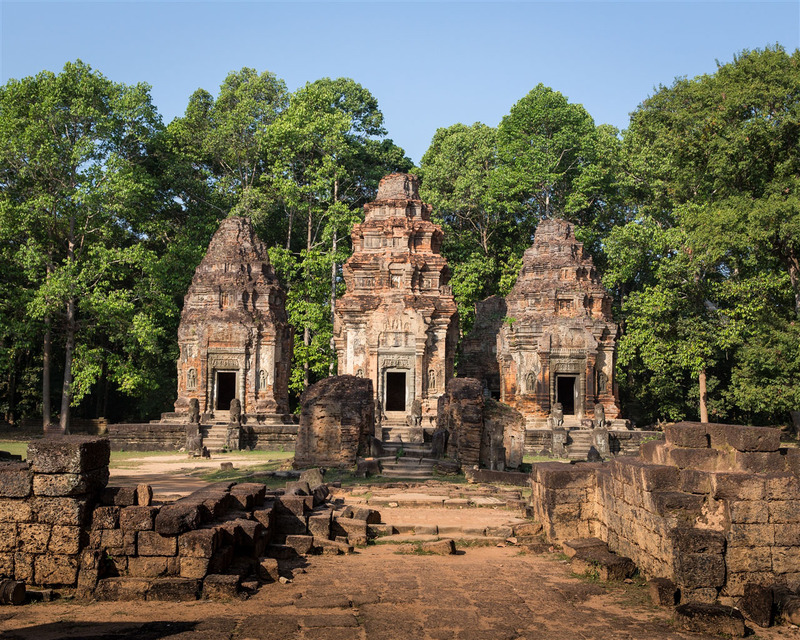 Preah Ko is part of a group of temples known as Roluos, so called after a nearby village of that name. The monuments of the Roluos group are dispersed over the former site of the royal city of Hariharalaya, and contain some of the earliest structures of the Angkor period. 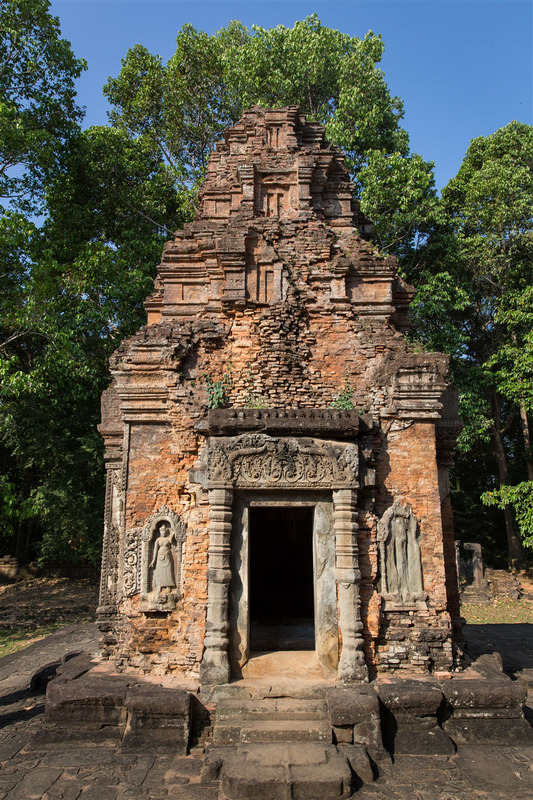 Indravarman I built Preah Ko in 879 A.D. to honour the spirits of his ancestors. The temple consists of six brick towers arranged in two rows of three towers each perched on a sandstone platform. The towers face east, and the front central tower is the tallest. The sanctuaries are dedicated to three forefathers of Indravarman and their respective wives. 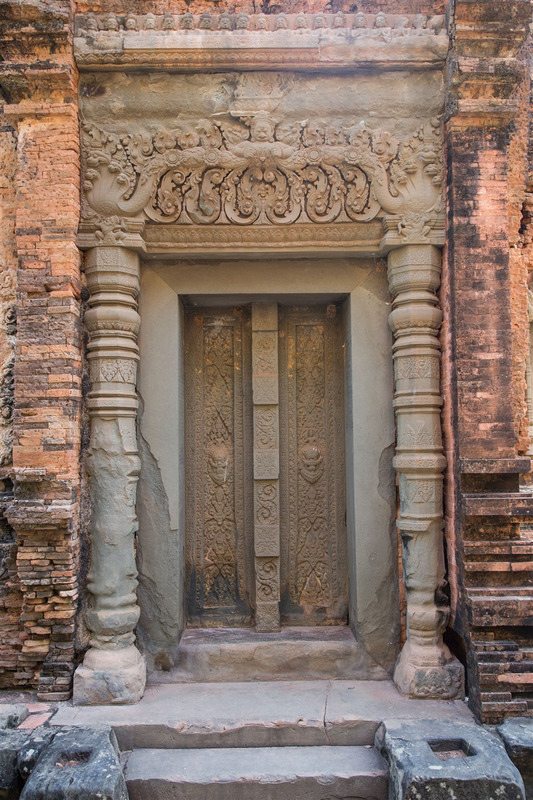 The front central tower is dedicated to Jayavarman II, the founder of the Khmer empire. The tower to the left is dedicated to Prithivindreshvara, King Indravarman’s father; the tower to the right to Rudreshvara, his grandfather. The three rear towers are dedicated to the wives of these three men. 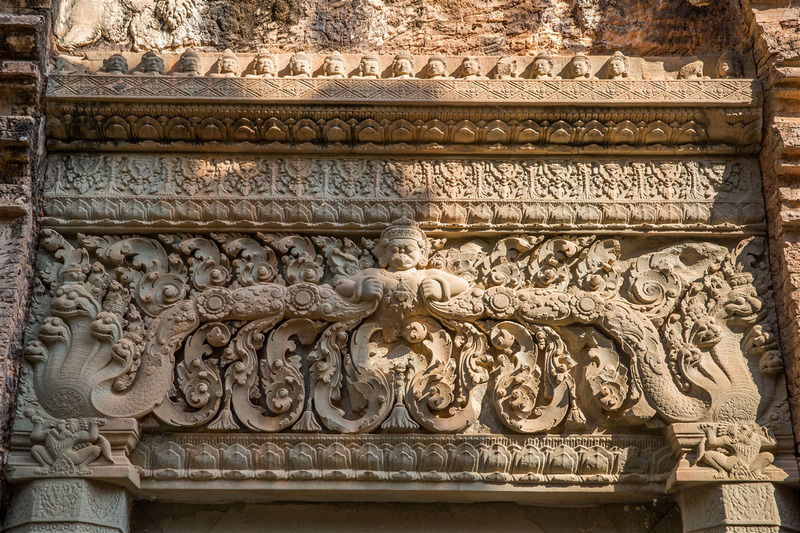 There’s some wonderful detailed carvings around some of the doorways, in particular the lintels splendidly decorated with garlands and several representations of Karla, the Hindu god of death. 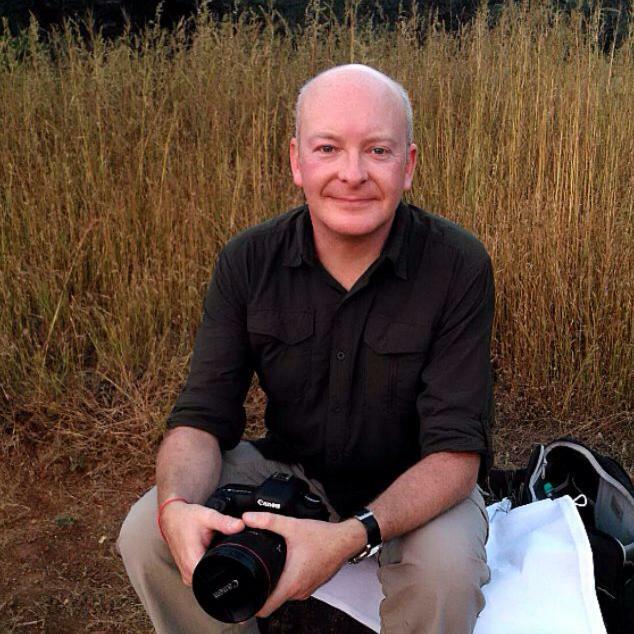 It’s all too easy to forget that what you’re seeing is 1,150 years old, the state of preservation is quite amazing. You can also make out patches of stucco which would have once covered the whole of the temple, the brick exterior you now see today was never how these temples were intended to look. 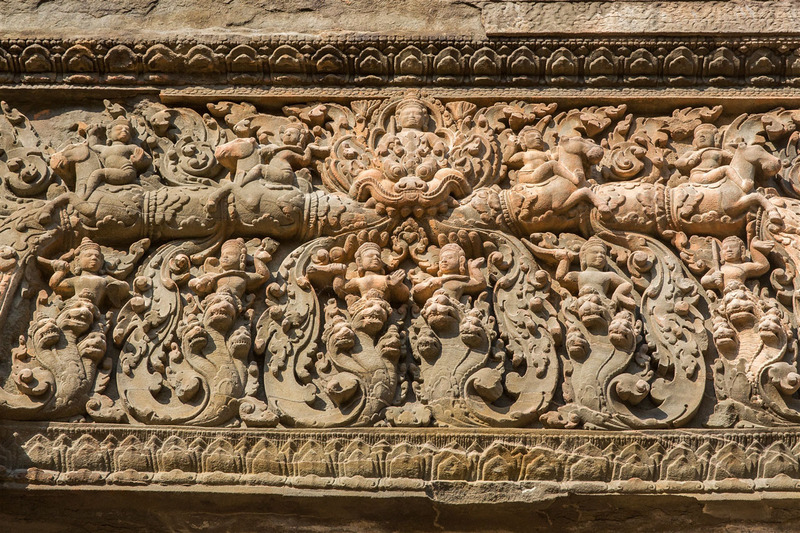 The Roluos group of temples can be easily visited as a slight detour on your way to Banteay Srei from Siem Reap. 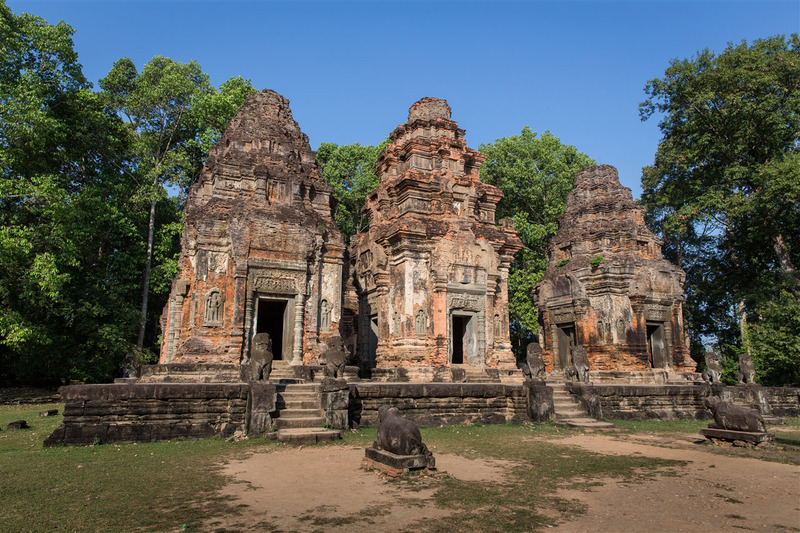 The temples are not that frequently visited, and as with almost all the Angkor monuments the setting makes the whole experience extremely atmospheric.